Ricardo Lino shows you how to make big wheels fit on your aggressive skates on this episode of The Lino Life. 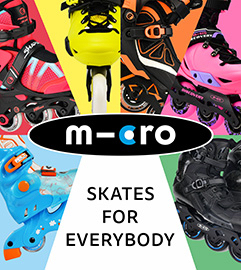 In the 90´s skating with 70 or 80mm wheels was common and everyone was used to it, but when skating started getting more and more tech, skaters started using smaller and smaller wheels. 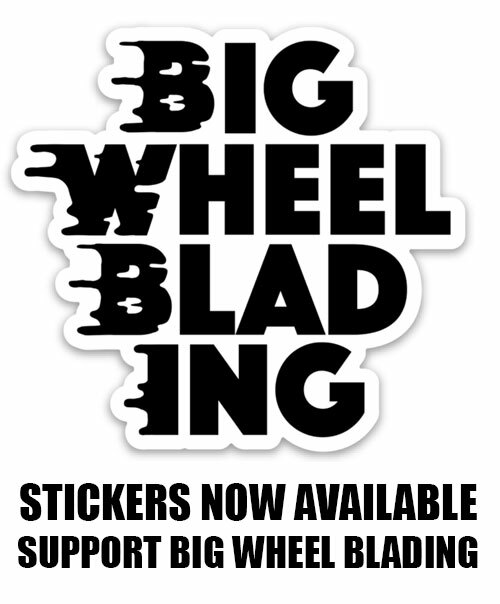 But it was About 5/6 Ago that skaters started using bigger wheels on their aggressive skates to commute around town and calling their setups Powerblades. Some of those skaters could never go back to smaller wheels an some others started modifying their skates to fit bigger wheels and still be able to grind with no problems. So in this video you will see how to modify a USD VII Boot and a Kizer Level 4 Fframe to fit 72mm wheels instead of 60mm.